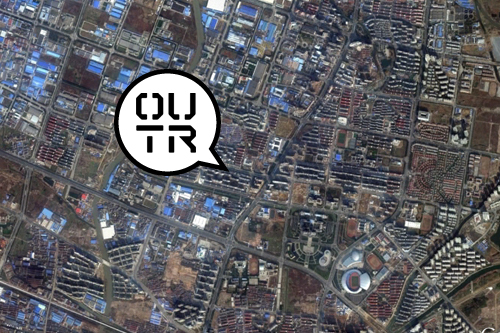 Five team members of OUTR have set up office in Changzhou in China. We are currently working on the first stage of construction documentation for the St Wolfgang project in collaboration with ICDA. 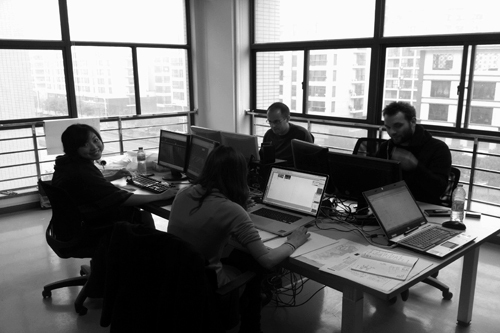 Below is an image of our new office in the ICDA building.